Accurate Garage Door Services is a leading provider of garage doors and door repair including garage door installation, garage door repairs, garage door spring repair, damaged garage doors, garage door openers and remotes and new garage doors. We service the cities of Las Vegas, Boulder City, Green Valley, Henderson, and Summerlin located in Nevada. Accurate Garage is a family owned and operated business and has been servicing the Las Vegas area for over 15 years. The owner is a Marine Corps Veteran, so providing an attention to detail, professional and quality service is a top priority. 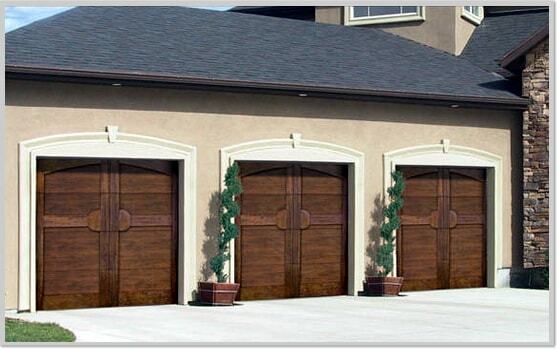 Accurate Garage has experienced technicians and parts to repair most garage door models. Accurate Garage makes it easy for you to make a choice for your new or replacement garage door. We have a great selection, extremely competitive pricing and a sales and service department second to none. Whether you are a builder, remodeler or a homeowner; we can help you make the right decision on your garage door selection and make the process of choosing a new or replacement garage door smooth and problem free.